2013 in review – Happy New Year! Continue reading 2013 in review – Happy New Year! Terror in a Wild Weird West – #3 is here!!! Continue reading Terror in a Wild Weird West – #3 is here!!! The Happiest New Year! Look what’s coming! Continue reading The Happiest New Year! Look what’s coming! The Volcano Lady to Launch – November!!! 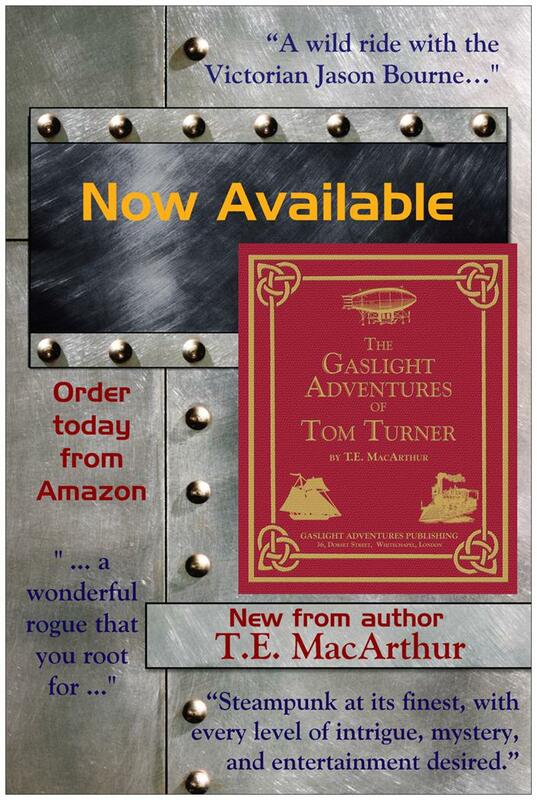 Steampunk Romance and Adventure! That's right, Vol. One: A Fearful Storm Gathering will be released ~November 10th. Check here or on Facebook (The Volcano Lady by T.E. MacArthur) for details. From TreasureLine Books, http://www.treasurelinebooks.com.